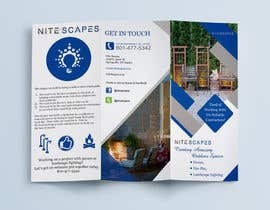 I am in need of making my company look professional and unique. I'm sure you can help me with that. 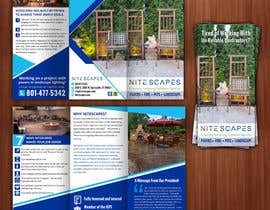 I need a tri-fold brochure designed for my company, Nite Scapes. 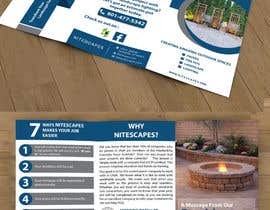 We are a paver company and need some corporate literature that we can send to other companies. 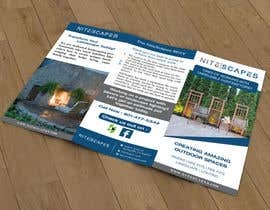 We are trying to work with landscapers and contractors who don't do pavers themselves. In our industry there are many companies who are less than professional. 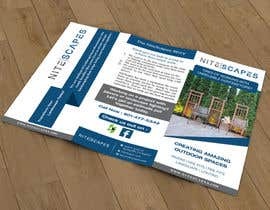 After the contractors look at this brochure I want them to say, "finally someone professional I can work with." 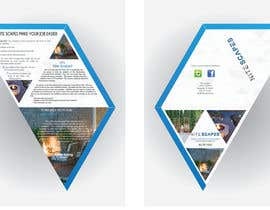 I have attached our logo and a brochure with a layout and design that I like. 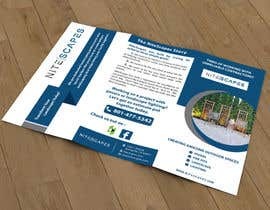 I also attached all of the content for the brochure as well. 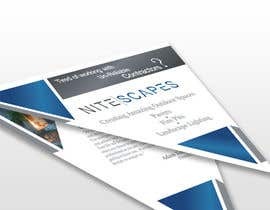 Our color scheme is a blue/gray scale that you can see in our logo. 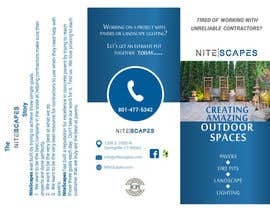 Text: all of our Headings are Helvetica Neue font and all body text is Georgia. 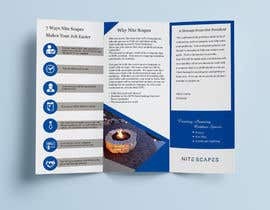 To keep our corporate identity similar I did post a brochure that we had designed. I like it but it is definitely not perfect. 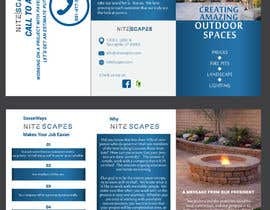 Please play with the layout and design elements to improve it. 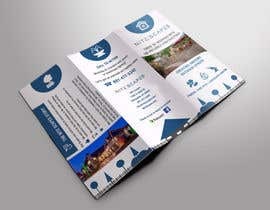 I want the brochure to he very light and have white space. I don't want to overload it with pictures. 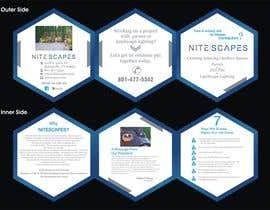 I put three in the design brief but you don't need to use them all. 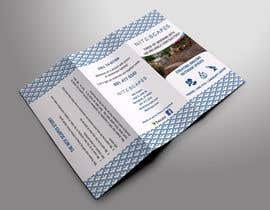 I uploaded an .eps format as well as some images that could work in the brochure. 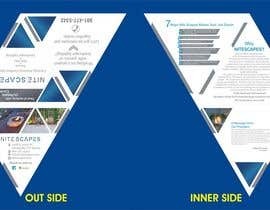 hi, the coloring.jpg ( the brochure design you like) is a creative triangular shape brochure , so do you want some creative shaped brochure , or that example was just for layout/colors ?